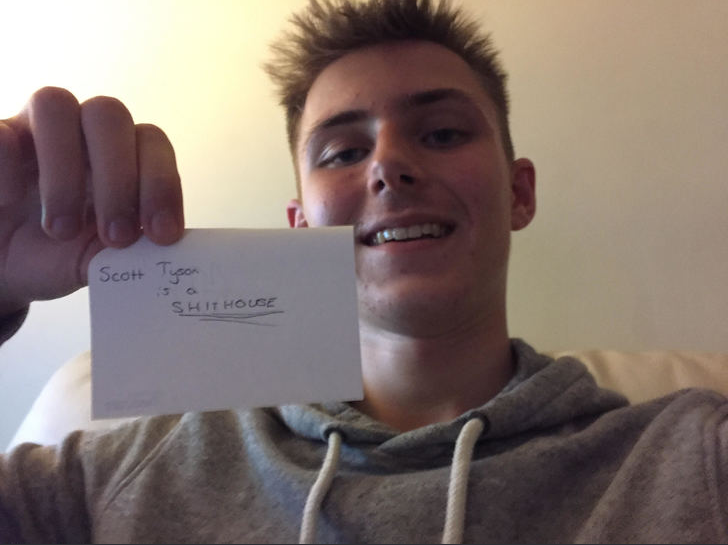 Hi guys and welcome to my Football Manager 19 Story! 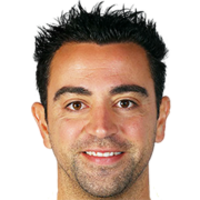 In this story you will follow Xavi Hernández with FC Barcelona. Xavi has just ended his playing career when Joan Laporta and Augustí Benedito win the presidential election of Barça. The true Barça will be back and the obvious choice as manager is Xavi. Inspired by Pep Guardiola, Louis van Gaal, Luís Aragones and Tito Vilanova, Xavi has all the tools needed to bring the true Barça back. The club can confirm that elections will take place during the summer. 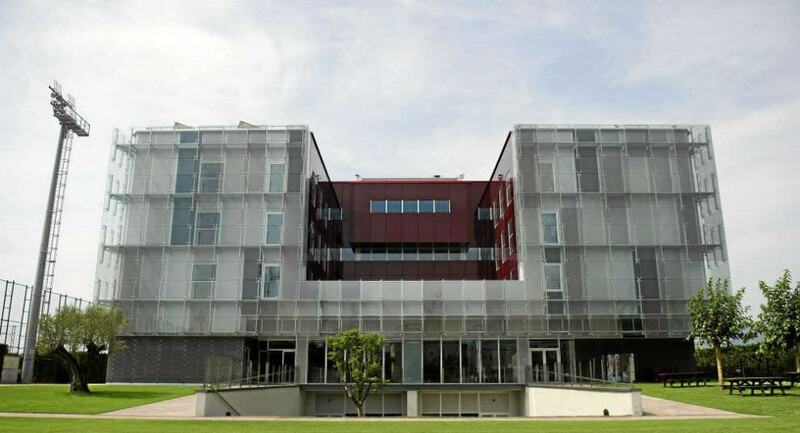 The election process will begin on May 26 with the official publication of the call for elections and will end on June 11 with the voting for the new Board of Directors of FC Barcelona. The current board will step down, but they have the same possibility as anyone else to launch a campaign for the upcoming elections and run again. 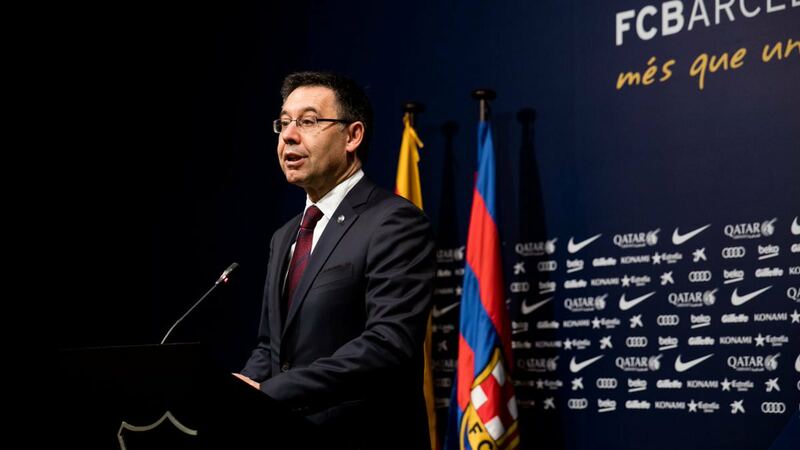 José Maria Bartomeu today announced that he officially steps down as president of FC Barcelona. This is the standard procedure which will end up with a new board on June 11. It is not clear whether Bartomeu intends to start a campaign to run again. The statues of the club makes this possible. All candidates must launch their campaign before June 1, ten days before the voting day. Good luck in establishing Barcelona as the dominant force in Europe once again. It feels like Barca aren't quite what they should be right now, hopefully you can make them the kings once more! FM19 Takes Me To Austria, Come Check Out My Story! The resources are there to be successful, it is all about harnessing them! I loved Barca with Laporta... 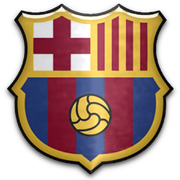 I really hate Barcelona now, slowly turning into Real, buying players, they really don't need, just to outbid the other teams... Im really thinking to start a game with Barca and try to use only youngsters from the academy... There are some good talents... I will follow your story with big interest... Good luck!!! mgriffin2012: Agree, and I hope so too! chakito: Agree with your thoughts 100%. 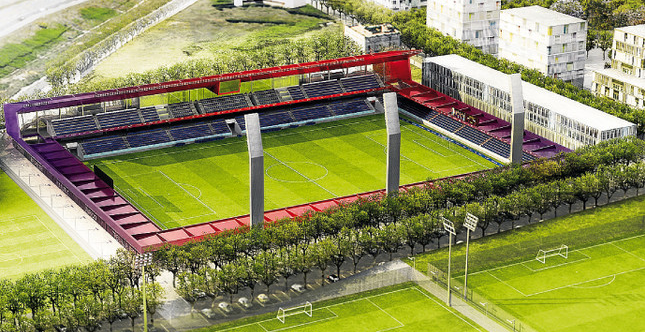 I can ensure you that we´ll see more of the Laporta Barça than the Rosell/Bartomeu Barça with me in charge. Thank you! The club can confirm that there are 23 registered candidates as the deadline has passed. There is ten days left of the campaign. Concerning the voting day, the club ask all members to vote in time in order to avoid queues. The voting takes place at the club offices from 8:00 until 20:00. Adults that have been a club member for at least one year and over 18 years old, are eligible to vote in the presidential elections. The club wishes for a calm and respectful campaign. The new president will be announced the day after the voting day. Elections: Who is the favourite? With only a couple of days left until the voting day, the candidates are working hard to make sure they gain all the votes they can. 23 official candidates are registered. Although there are four clear favourites. Josep Maria Bartomeu has decided to run again. 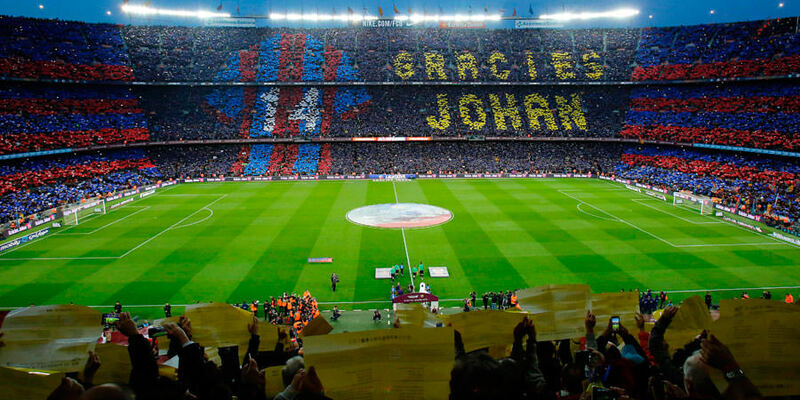 After four years as president Bartomeu has experience which can only be matched by Joan Laporta. Although many are critical against the way Bartomeu has treated the club as well as his connections with the former president Sandro Rosell, who is now in jail. As well Bartomeu has recieved a lot of critics for his treatment of Pep Guardiola and Eric Abidal who both left the club during this period. Joan Laporta served as president of the club between 2003 and 2010. He was the one who brought Pep Guardiola to the manager post and were responsible during the greatest era in the history of the club. Laporta also recieved critics during his era. Some accused him of mixing the club with his own political agenda. 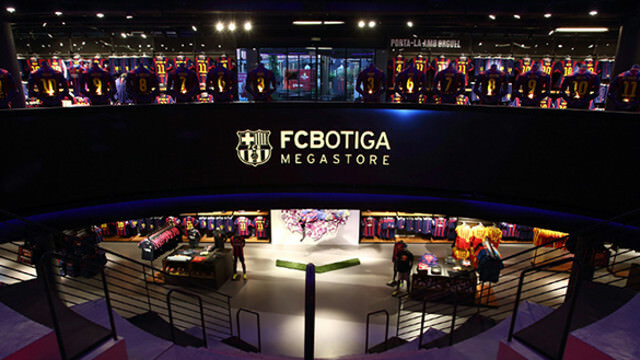 Toni Freixa was the Secretary and Spokesman for the Board during the second presidency of Sandro Rosell. He stood down as spokesman in February 2014 and as Secretary in October 2014. He has been associated to the club for 12 years. Augustí Benedito is currently president of the Barcelona Export Group, an international business consultancy, which supports Catalan SMEs and large companies though their internationalisation processes. He is seen as a man with new and fresh ideas. 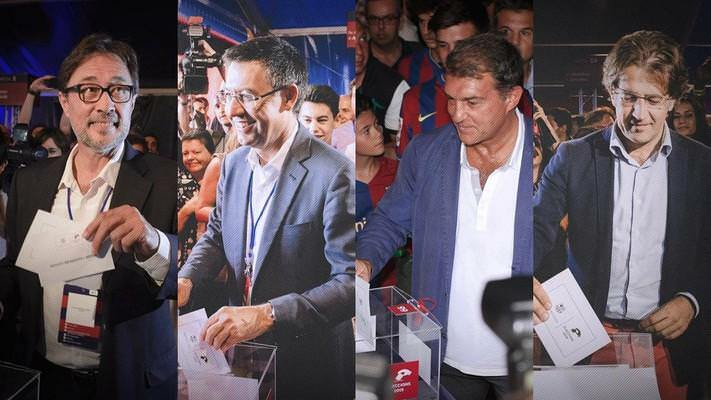 Most people seem to believe that either Laporta or Bartomeu will stand as the winner. Freixa is a bit anonymous while Benedito is optimistic but inexperienced. Although there is a few days left of the campaign and we will might see some surprises or promises before the voting takes place. Justice: I think he is a bit busy at the moment unfortunatley! Many people have praised the agreement. 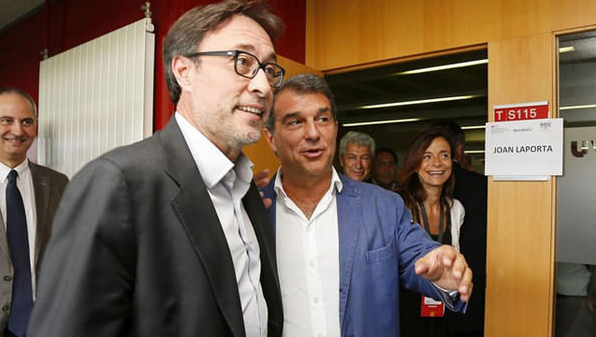 Of those who wants Bartomeu gone, many were afraid that Laporta and Benedito would take votes from each other. This wont be a problem now, and it looks like it will be a great fight between Bartomeu and Laporta/Benedito for the presidential post. Will be interesting to see how that pans out to say the least! Interesting developments. Whoever is voted in will lead a bright the club into a prosperous future. 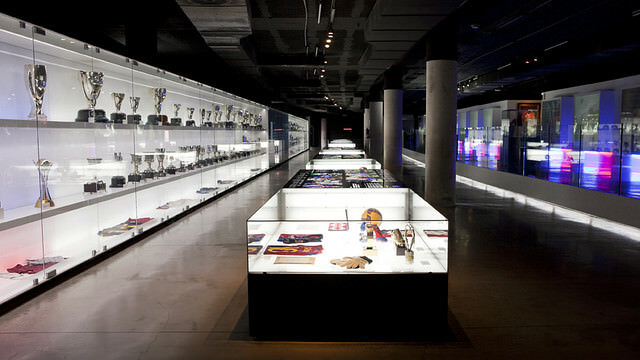 You are reading "FC Barcelona - Tots units fem força". Handcrafted in Symi, Hellas. Page created in 0.221 seconds.